Vivian Rose’s first Christmas dress has a gingerbread theme. With a long standing family tradition of making holiday gingerbread houses, I knew her mother would like it. 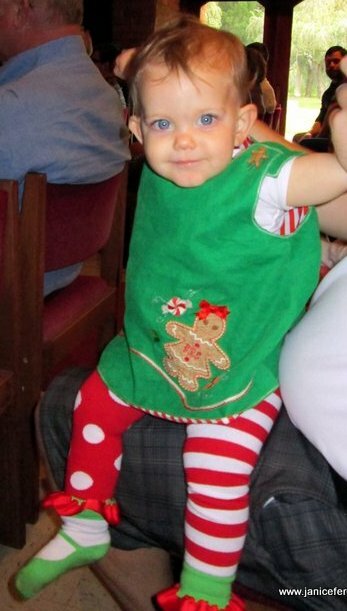 Her brother sported gingerbread in his first Christmas outfit. This is important because Baby Girl doesn’t care one way or another. 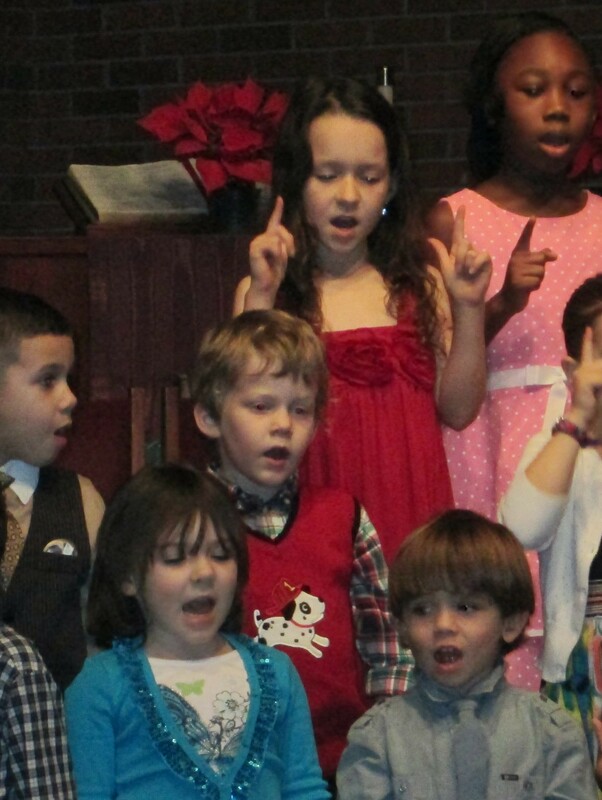 It was first worn for Big Brother Alastair’s Christmas program. She would have looked better with her long sleeve white shirt with a lettuce leaf finish at the cuffs and collar, but it was a very warm day, too warm for long sleeves. Ahhh, the joy of winter in Florida! A big hairbow would have been a nice accessory, but this little girl will tolerate no headgear of any type. We’re going to have to work on that. I sigh when I think about all the sweet bonnets that she has never worn. I LOVE these tights–bought them in early October when Cracker Barrel first put out their Christmas merchandise. I’m pretty sure these are a standard issue part of uniforms worn in Santa’s workshop. 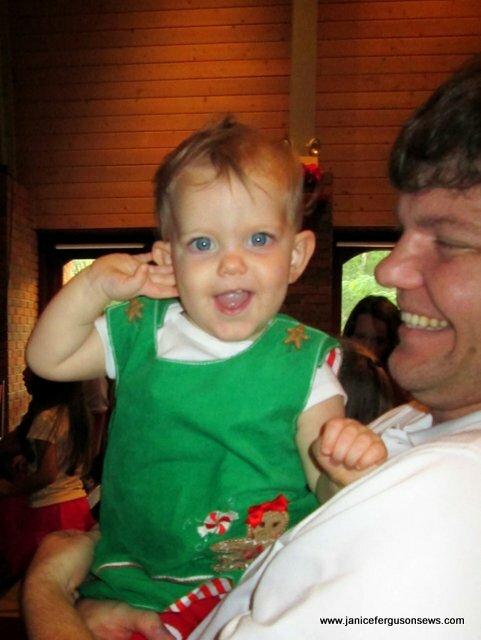 Vivian Rose is 11 months old, running like the Energizer Bunny and busy, busy, busy, just like a little elf. The dress suits her. 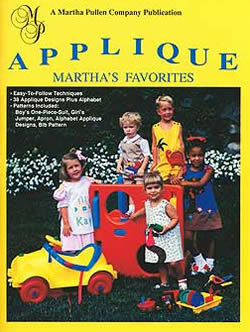 The pattern is my go-to quick and easy A-line jumper from Applique, Martha’s Favorites. The garment is a blank canvas to embellish in any way you like. 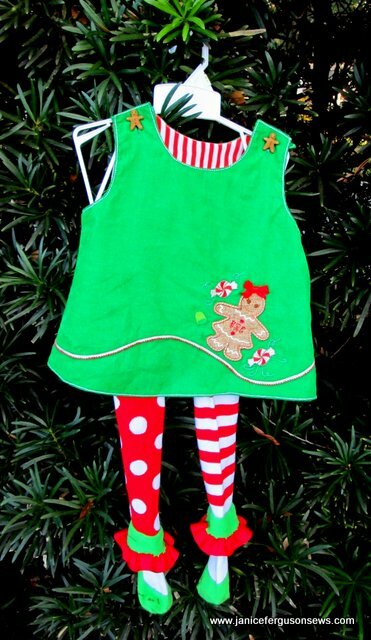 The applique’d gingerbread girl with peppermint is a design from Dakota Collectibles. The buttons, hair bow and monogram were added. 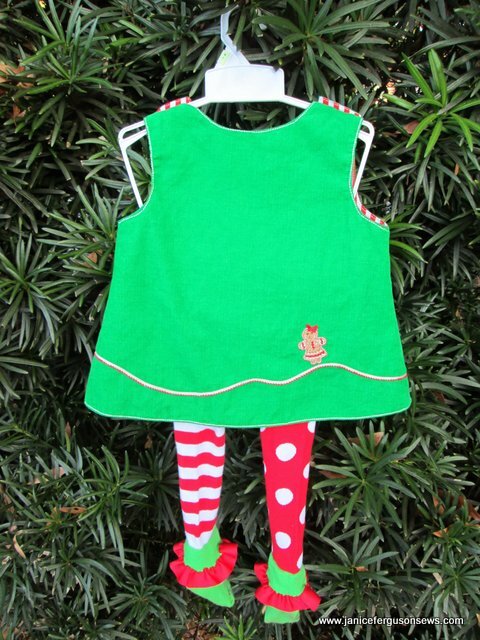 Featherwale corduroy is lined with the same red and white stripe fabric that was used on her Christmas stocking. So now I’m off to finish some last minute Christmas sewing and wrapping. I wish you all a very merry Christmas. With Elizabeth Travis Johnson’s exhortation ringing in my ears, “include something pretty on the back,” a smaller gingerbread girl was appliqued on the back. The path was drawn freehand and paved with a 1/4″ trim, stitched in place with monofilament thread. 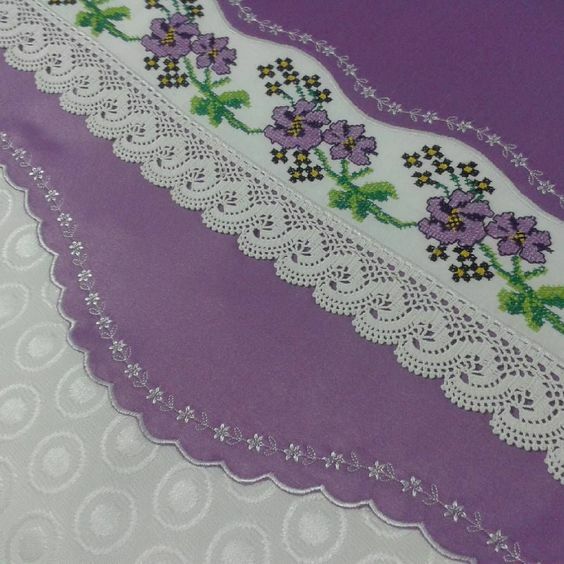 In lieu of piping, a line of triple stitching as worked along all outer edges. 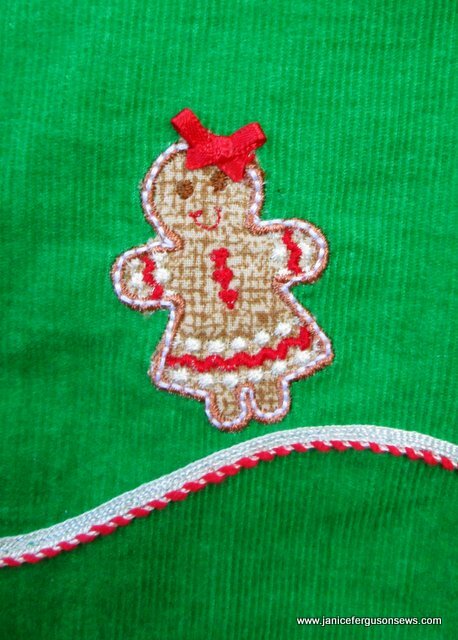 The gingerbread buttons, like everything else used for this dress, were in my stash. I am really proud of myself for making two Christmas outfits without making a single purchase. Of course, there is that huge box that just arrived from Martha Pullen’s last BIG sale. But I’m not going to think about that. This is my last grandchild Christmas outfit for ’13. Nine year old Laurel’s dress is done, and eight year old Robert Charles has a new store-bought dress suit. I had planned to make Alastair a matching green corduroy vest, but found this cute outfit (yes, at Cracker Barrel) and decided that he would like this best. The Dalmation on the red sweater vest coordinates with the black corduroy pants which are embroidered with scattered little 1″ fire engines. Alastair is cute, cute, cute. 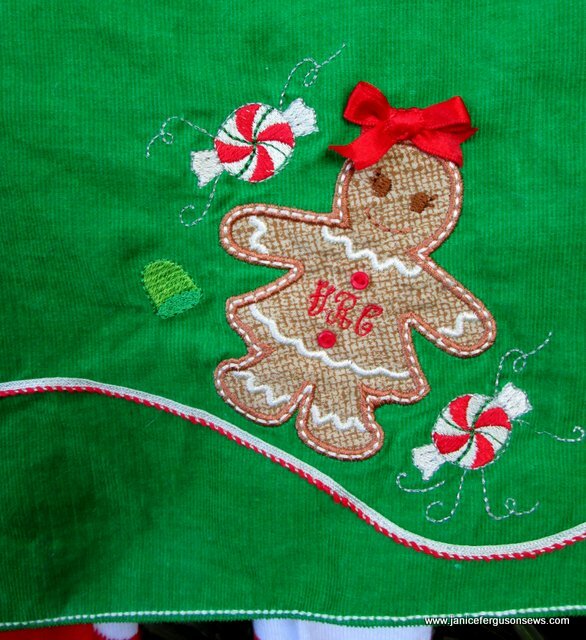 This entry was posted in girls, Holiday Projects, machine embroidery. Bookmark the permalink. 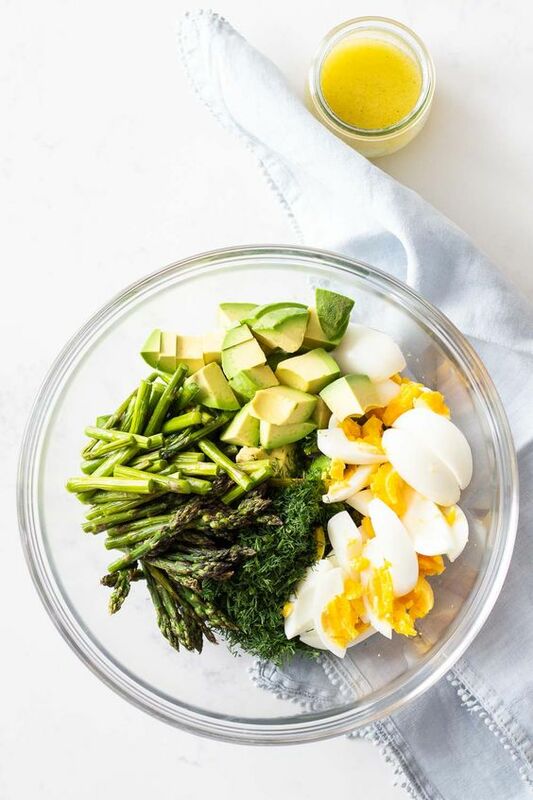 Fun to see the things you have been doing. Merry Christmas, Janice! Christmas sewing has been fun this year. I really enjoyed your Christmas letter with the news of all your activities. Merry Christmas to you and your wonderful family, Connie. 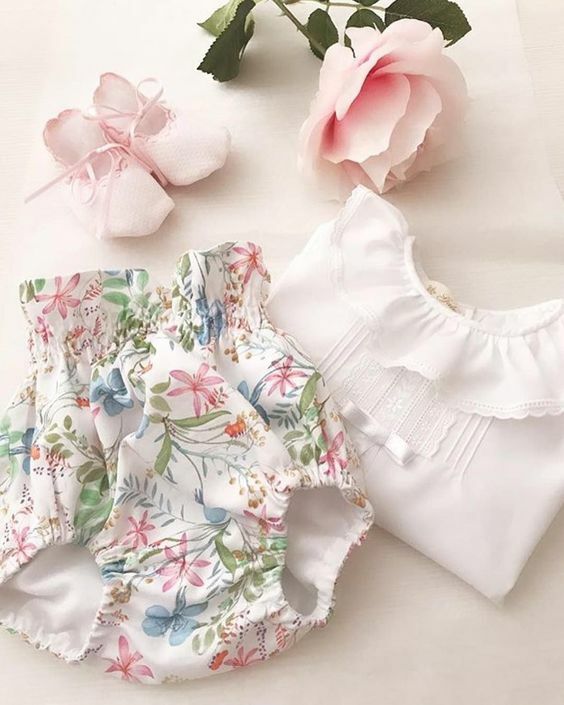 I am a frequent visitor to your blog and I absolutely adore everything that you have ever posted, especially the heirloom garments. I don’t think I have ever posted before, but I wanted to tell you that you have a beautiful family and you are blessed with an awesome ability to design and sew. Thank you for sharing your gift with the world and may you and your family share the many blessings of the holiday season. Merry Christmas! Debra, what a sweet, sweet message this is! Thank you for your kind comments about my sewing and my beautiful family. They are a constant blessing, as are the readers of this blog, like you. Merry Christmas to you and yours, Debra. Thank you for writing. Jo, I’m glad you like this little jumper and Vivian Rose is just a little doll wearing it. She certainly has grown quickly. But I think the same thing when I see your pictures of Gideon, who was an infant yesterday and today is a big boy. That sale was really something, wasn’t it? With sales like this, how will I ever get out from under all my stufffffff!!! !